Andrea Moss Autry has spent her entire career working in the medical field. Coming from a family of healers in both the alternative and traditional realm, she began interacting with patients and members of the medical community at an early age. This exposure helped her understand the importance of the mind-body connection in relation to overall health. She uses this connection to help clients discover their innate healing potential. 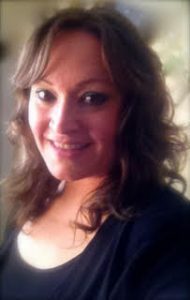 She is a Licensed Massage Therapist, Certified Clinical Hypnotherapist and Reiki Master.